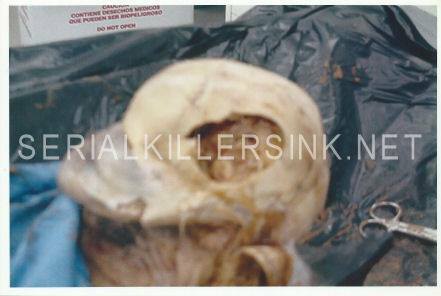 Set of 46 jpeg image files (all images are roughly 1200x1800 and are 300dpi NON WATERMARKED) of the Linn County crime scene photographs taken directly from the original photographs. 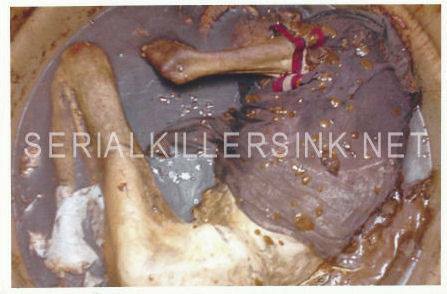 These never before seen photographs detail the grisly discovery by Kansas Law Enforcement of Suzette Trouten and Izabela Lewicka who's remains were both found in storage barrels on Robinson's Linn County farm in June of 2000. 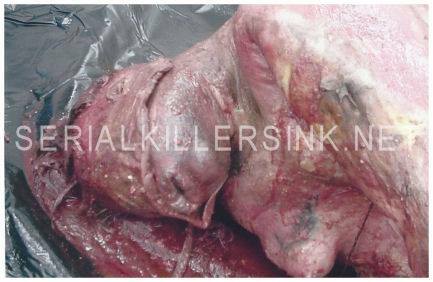 Upon payment completion you will immediately receive an automated email with the link to download a 20 megabyte compressed zip file containing the complete set of 46 images.